The Power Walk for Dress for Success® is the only international 5 km walk that promotes an active lifestyle and healthy living. It is a single-day, volunteer-led event in support of empowering women to achieve economic independence through a network of support, professional attire, and the development tools to help them thrive in work and in life. 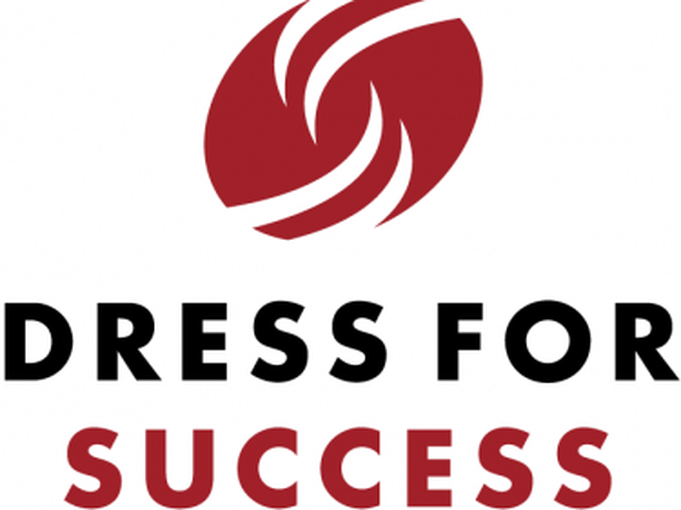 Funds raised for the Dress for Success Regina Power Walk will support our programs that help women prepare to enter the workforce. This annual event is a celebration of family, fitness, and financial independence! For more information see our website here.